The Alchemist was first published in 1988. The protagonist of the story, a young Andalusian shepherd boy named Santiago, is plagued with recurring dreams, wherein a mysterious child urges him to look for buried treasure at the base of the Egyptian pyramids. Determined, he leaves Spain and heads towards Egypt. En route, he meets the King of Salem, a man named Melchizedek. Melchizedek introduces Santiago to the concept of a `Personal Legend` or a personal map or a quest that guides him to what his heart truly desires. 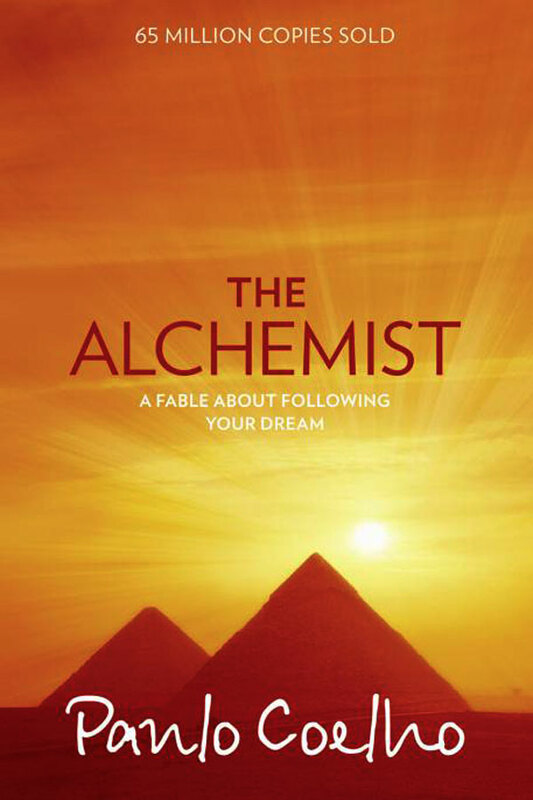 Having sold over 65 million copies worldwide, The Alchemist is marked by its profound simplicity, the easy flow of the story, and the poignant moral it tries to teach the reader, that worldly possessions and extravagance are immaterial when compared to finding your own `Personal Legend`.